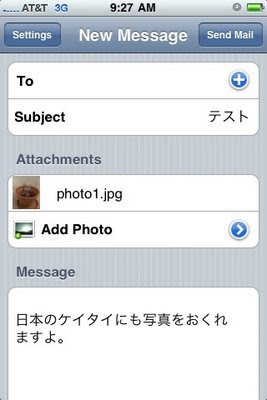 To successfully send e-mails w/ an attached photo from an iPhone to a Japanese cell phone, the photo needs to be resized to either 640x480 or 320x240. Photos taken with the iPhone's camera do not meet these size requirements. One app that I've discovered to help with that is called MailPhotos. 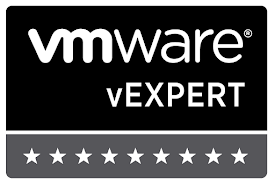 It's fairly easy to use and has worked fairly well in my testing. Read below for detailed information. One of my main complaints with using the iPhone was the inability to send photos via e-mail to my friend's cell phones. I couldn't figure out what the issue was for the longest time, until recently when testing. Seems any photo larger than 640x480 sent to a Japanese cell-phone doesn't seem to make it through. 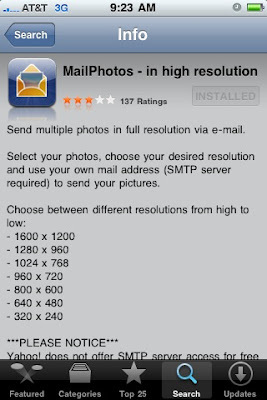 So I began my quest to find an app to resize my photos to a compatible size. I finally came across this app called "MailPhotos". It's 0.99 cents, so I figure the worse that could happen is that I'm out a buck. So I was pleasantly surprised to find that this app does exactly what I need it to do. Below what you see is the main page of the app which is essentially an e-mail template. I configured the app w/ my gmail account and it has worked flawlessly. This screen below is presented when you select the photo that you want to attach. 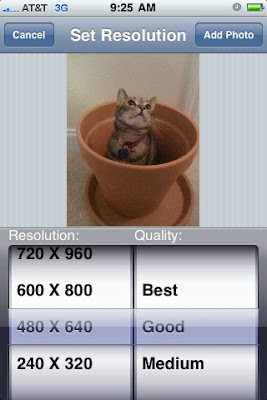 Again to successfully send a photo to a Japanese cell phone, the photo must be sized as 640x480 or 320x240. Once you've selected the size of your choice, select add photo. Then send it off.